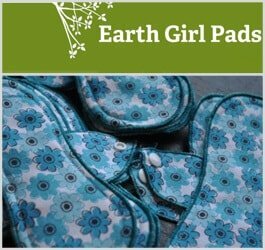 EarthGirl Pads : Reusable Menstrual Cloth Pads - Reviewed! Picture retro-style deer, owls, flowers and mushrooms in one print, and peace signs, paisley and colorful flowers on other prints. Earth Girl Pads are very nicely designed, and many of their pads feature a distinctive wing shape that resembles a leaf. These reusable menstrual pads are made primarily from environmentally friendly, sustainable cotton. Earth Girl Pads says that their pads should last between three to five years in a rotation of at least 10 pads. 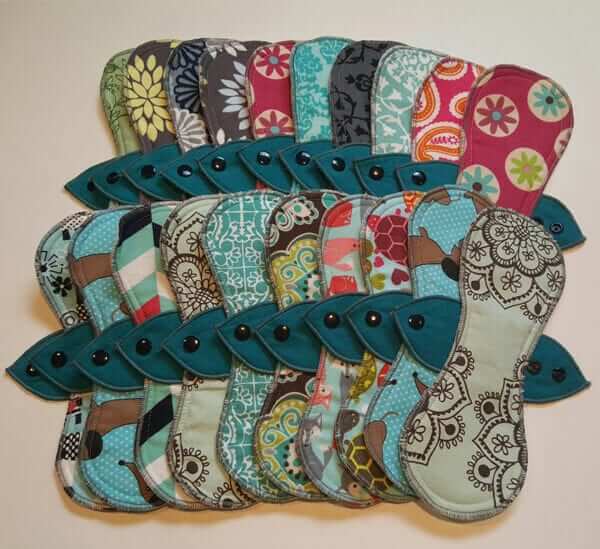 These pads are available in a broad range of cute patterns and colors. 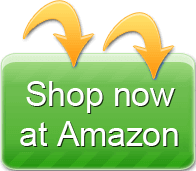 Additionally, there are several packages to choose from when purchasing Earth Girl Pads. 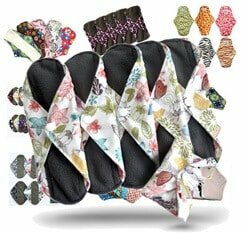 Earth Girl Pads are made from sustainable materials and unlike many other cloth menstrual pads, they have two snaps on the wings that let you adjust it to the width that you need. Customers like the thin profile of these pads and the traditional pad shape that they have. The two snaps that allow for more adjustability than other brands is also a favorite feature of Earth Girl Pads. Some customers say that the PUL backing is too slippery, which causes the pads to move out of place during use. Some reported that the pads didn’t absorb as well as they’d like. 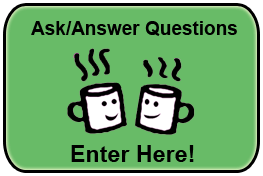 EarthGirlPads.us – Click to Enter! Earth Girl Pads began in 2008 in Portland, Oregon. Two young women, both mothers, developed the company as part of their dedication to healthy living and to nurturing their families with a sustainable lifestyle. Earth Girl Pads is outspoken about their desire to make products that are beneficial to both women’s bodies and the planet. Their products are used worldwide, including as donations to women in Africa with limited or no access to feminine hygiene products. I’ve been using these for about 6 months. 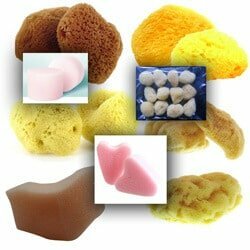 They are great and wash well. Not to bulky. I even bought some for my teenager to try and they are her favorite out of all her cloth!